Re: Looking for a new car - 8V - 16v? The old age question! Rich wrote: A nice 1.3! Don’t you remember what’s happened last time I bought a 1.3? I have a 16v you can have. so what's the latest Sam? and did Jaz sell the Beetle in the end? Find the best you can mate. If it's valver then bonus. 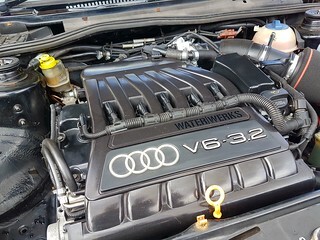 If you have set your heart on a 16v maybe an ABF conversion could be the solution! 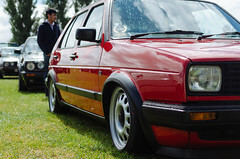 Would be great to see you back in a mk2. 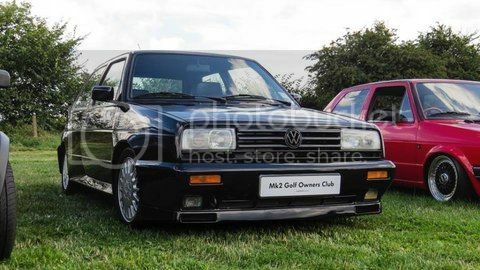 I'm in the same dilemma, also looking to buy an 8v or 16v GTI. Ideally, a 3 door oak green 16V would be nice, but depends what's out there for a reasonable price.